Ants, one of the more obnoxious pests, can encumber households in many ways. There are numerous types of ants, each possessing and imposing different adverse effects. 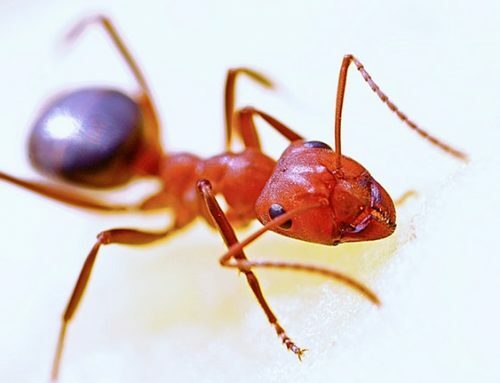 Carpenter ants can damage the wooden structure of houses and furniture, while the bite of a fire ant can cause acute pain and uncomfortable itchiness that can last for days. In search of food, swarms of house ants can invade kitchens through windows and balconies. These swarms can be very difficult to overcome, as they are persistent in their search for a new home. 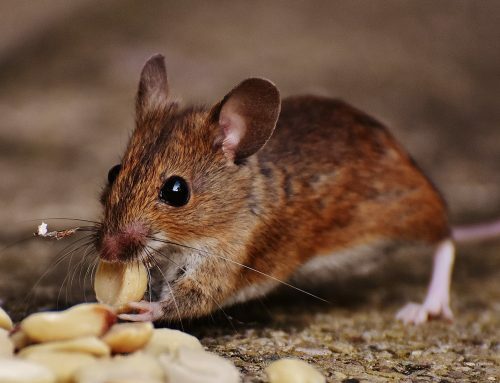 These pests are one of the most common household issues, as each household faces this problem at least once. Luckily, there are different steps you can take in order to get rid of these annoying intruders and keep your home ant-free. First, you first must be aware of the characteristics of these pests. 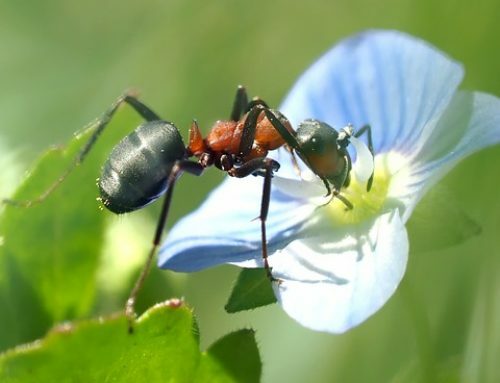 All house ants are actually worker ants, meaning they only collect food for the queen ant and they do not reproduce. In ant colonies, the queen ant is in charge of reproducing. If you don’t consider locating and killing the queen ant, all your efforts to get rid of the ants can go astray. You would be focusing on killing worker ants, while the queen ant would reproduce and compensate for the loss of the worker ants. However, following these tips can help you solve the ant issue in your household! 1. Don’t try to kill the trail of ants by spraying it. 2. Follow the trail of the ants in your house and try to locate the center of the colony, where their queen is. 3. Once the colony is identified, you can use proper sprays to kill the ants in the center of the colony. 4. If the trail leads you to an underground hole in lawn, you can use water to fill that hole to force the ants to come out of their colony. 5. As soon as the ants come out, spray them with proper pesticides. 6. Once the queen or the colony has been killed, you can use the spray to kill the rest of the trail. 7. If you are unable to trace the queen, you can use an insecticide bait. 8. Spray the insecticide bait on the trail of the ants. Ants will return to their colony after collecting food and the bait will poison them slowly. However, this process can take time. You may also need to chose different baits for different ants. 9. You should be careful and make sure children or pets don’t get exposed to these chemicals, as they are hazardous for health. 10. If there is no trail of ants but only a few ants around the house, you can use vinegar to repel them. Ants avoid the smell of vinegar, so make sure to leave a few drops in the areas you notice the ants in. 11. Keep the floor of your house clean. Remove crumbles by vacuuming a few times a week and store foods in air tight jars. 12. Ants can also enter the premises through different holes and cracks. Make sure to seal the small cracks and crevices in the building to stop the ants from entering. 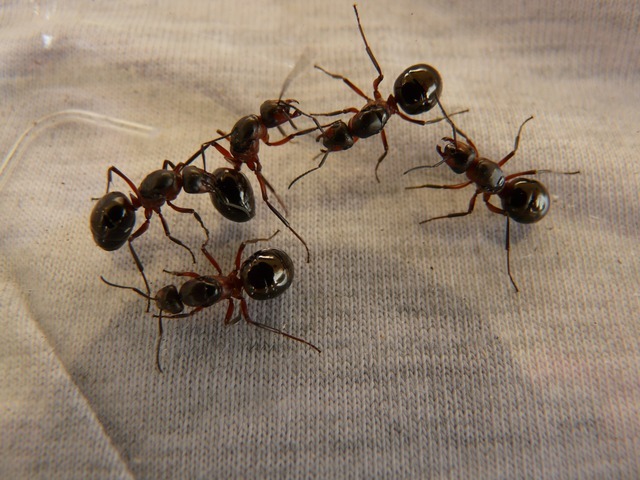 Looking for natural pesticide alternatives for ants? Natural spices like cinnamon, black pepper or peppermint can deter ants from entering your house. 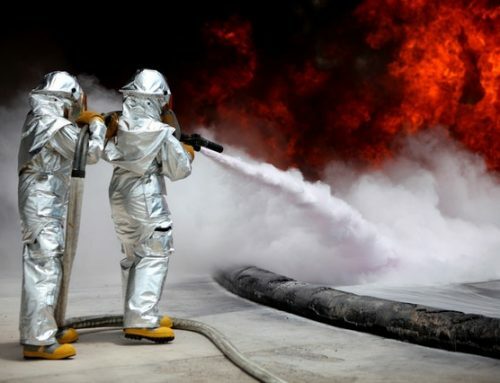 These natural substances emit strong scents, which repels ants and can help deal with the issue temporarily. 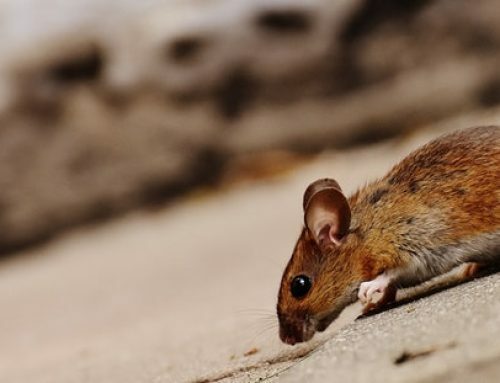 However, if the issue keeps occurring, your best option is to turn to your local Alabama pest control company, Advanced Pest Control of Alabama.